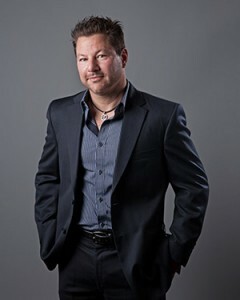 Christopher M. Conti, M.D. is a board certified Dermatologist, a Mohs and Reconstructive fellowship trained surgeon, and skin cancer specialist. Dr. Conti is originally from upstate New York and received his medical degree at New York Medical College in Valhalla, New York. He then completed two years of internal medicine at SUNY Health Sciences Center in Syracuse, New York, followed by a one-year fellowship in Photodynamic Therapy and Cutaneous Oncology at Roswell Park Cancer Institute in Buffalo, New York. Dr. Conti then completed a three-year Dermatology residency at SUNY Health Sciences Center at Buffalo, where he also served as chief resident, and subsequently received his board certification in Dermatology. Finally, he completed a Mohs College approved fellowship in Mohs Micrographic Surgery and Reconstruction under the direction of Dr. Anthony Benedetto in Philadelphia, Pennsylvania.